Conference dates: Starting at 14:00 on 14 May 2019 Tuesday and ending on 15th May 2019 Wednesday at 13.30. 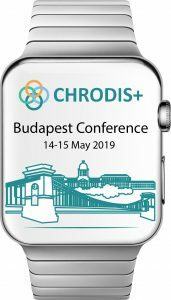 Thanks for your interest in registering for the 14-15 May 2019 CHRODIS PLUS Conference open for all experts and health professionals interested in the CHRODIS PLUS project. Participation at this event is free of charge. The conference provides the balance of practical presentations followed by the discussions. Interaction and practicality is the key intention behind the sessions. To reserve the interactive nature of the conference, the maximum number of participants is limited to 160 persons. 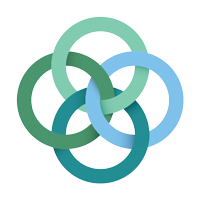 These pre-conference events are organised for the partner organisations of CHRODIS PLUS including implementing organisations and associated partners. Objective or the workshop: review the status of the implementation of the Multimorbidity Care Model at 5 locations, to assess possible problems raised during the implementation and to plan future WP activities. Activities performed by non-implementing partners will also be reviewed. Objective or the workshop: present and discuss the results of the first phase of the implementation activities, and to improve coordination and cooperation among partners. Please fill in the below registration form to register for these events. You may book your accommodation either in the Conference Hotel Benczur or in one of the nearby hotels, for example Mamaison Hotel Andrassy or Mirage Medic Hotel. 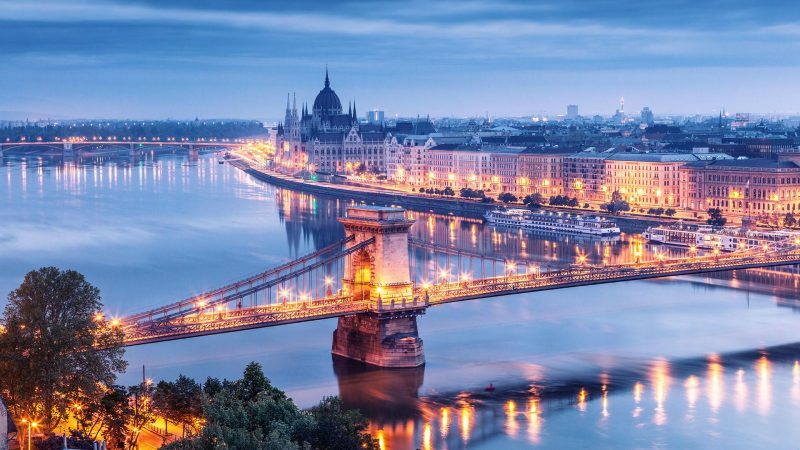 As May is a high season for conferences and tourism in Budapest, we recommend you to do your hotel booking at your earliest convenience. 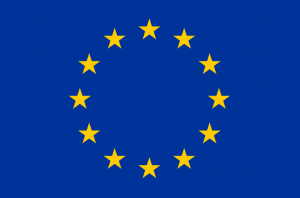 Please click here to access some useful travel information.